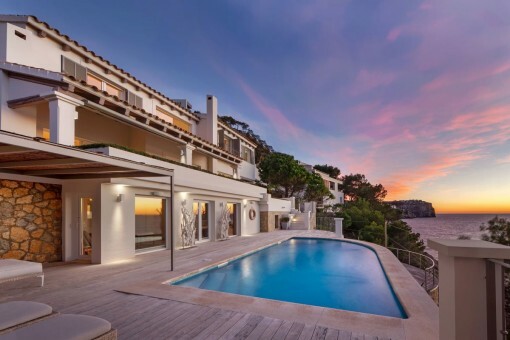 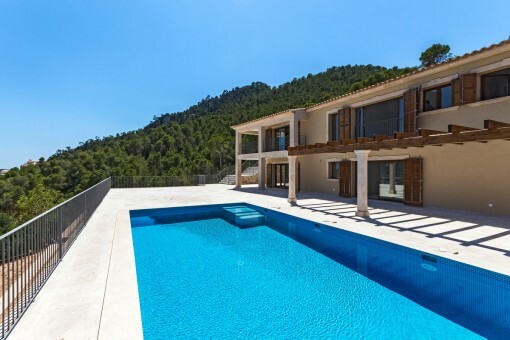 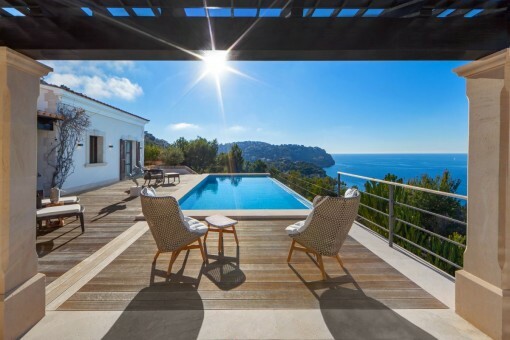 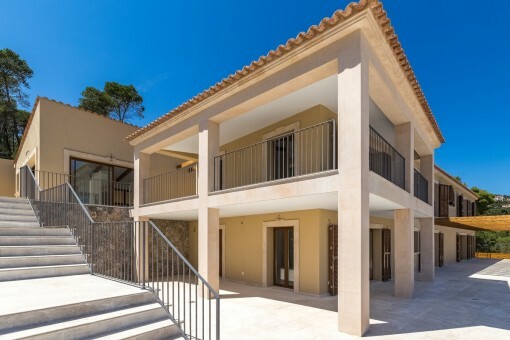 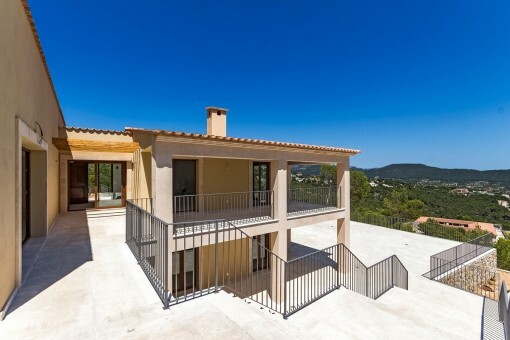 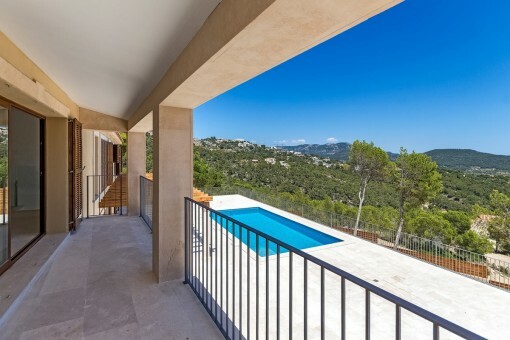 This newly-built villa is located on a 70,000 sqm plot in a prime location in Mont Port, Puerto Andratx. 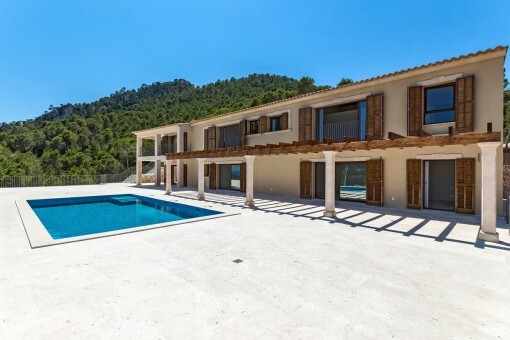 Due to the large size of the plot and its exceptional location the villa enjoys absolute privacy, and its south facing orientation ensures sun all day long. 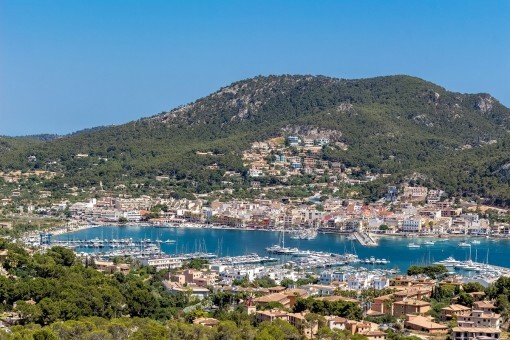 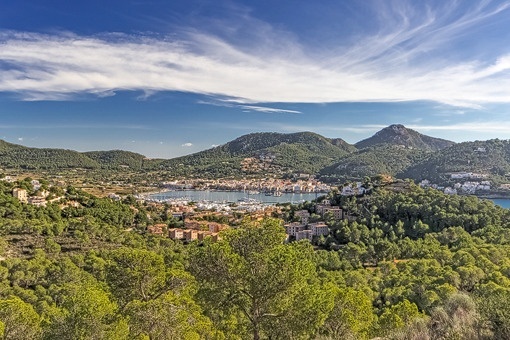 Although presenting wonderful views of the harbour and the mountains it is still only a few minutes away from the centre of Puerto Andratx. 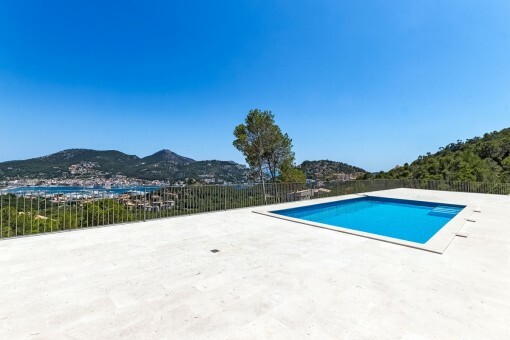 The villa has approx. 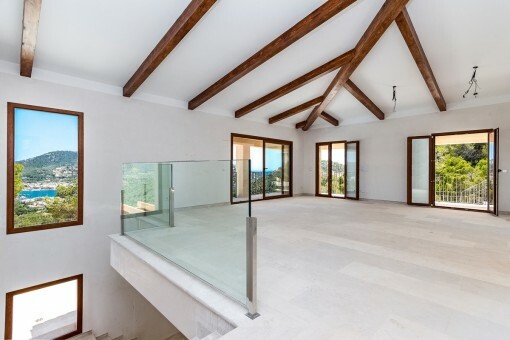 460 sqm living space spread over 2 floors. 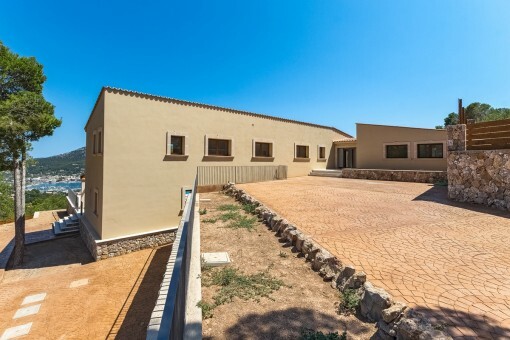 On the ground floor are a spacious living room, a dining room, a kitchen with storage room, a toilet, and a bedroom with bathroom en suite which would be suitable for staff accomodation. 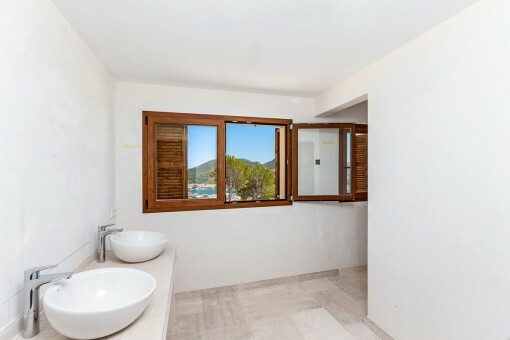 The 2nd floor consists of 3 bedrooms with 3 bathrooms en suite, a guest apartment with a bedroom and bathroom en suite, and the kitchen and living/dining room. 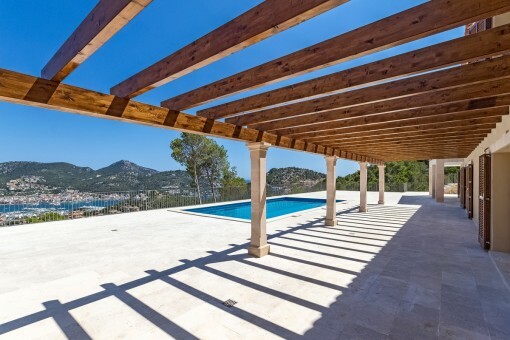 The extensive covered and open terrace areas and the 10 metre pool complete the description of this outstanding, luxurious property.. 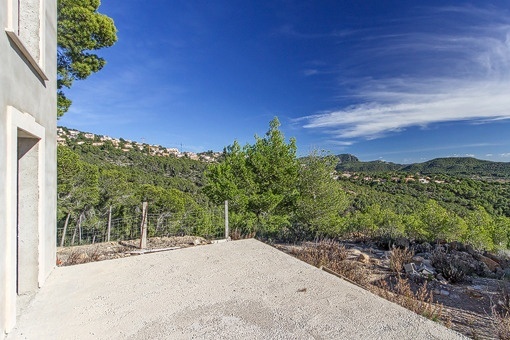 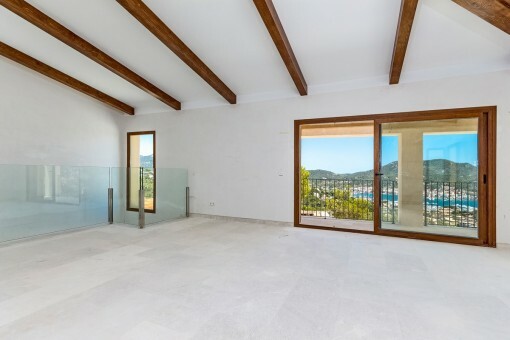 This villa offers the buyer a unique opportunity to purchase a wonderful property in an outstanding location and to furnish and decorate it to his own taste and ideas. 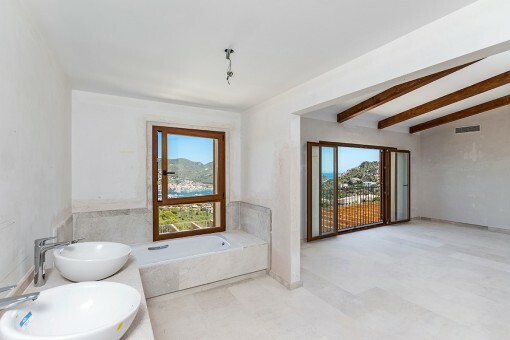 I'm interested in: Newly-built villa with magnificent harbour views in Puerto Andrtax (Objekt-Nr.106829). 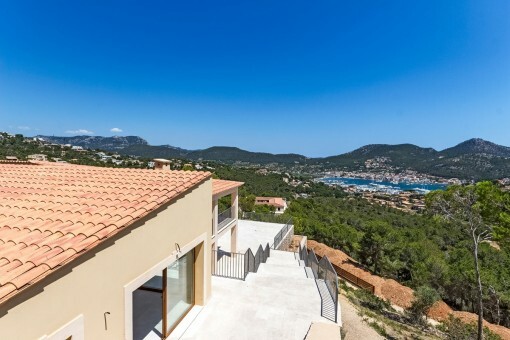 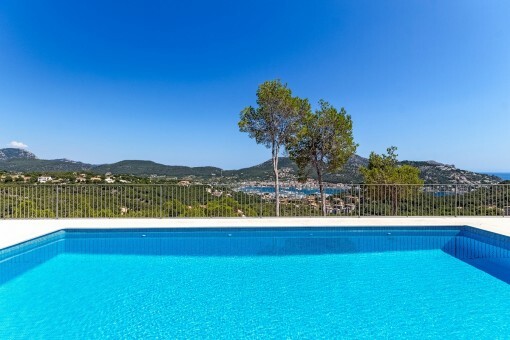 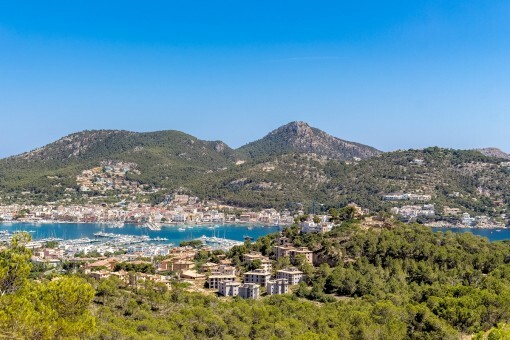 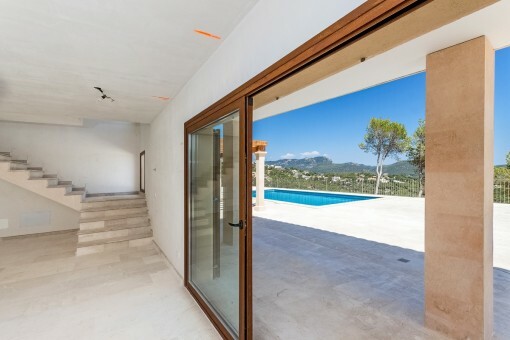 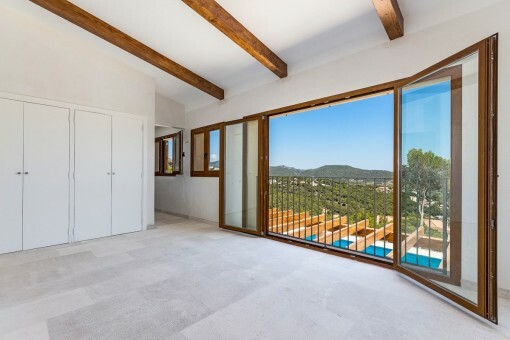 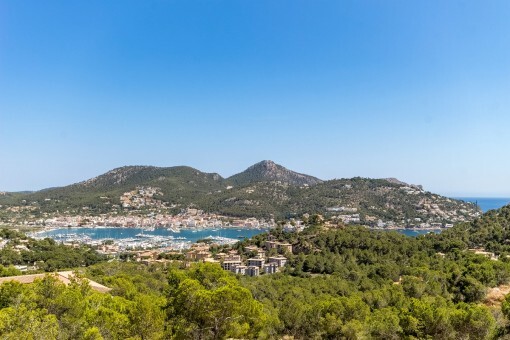 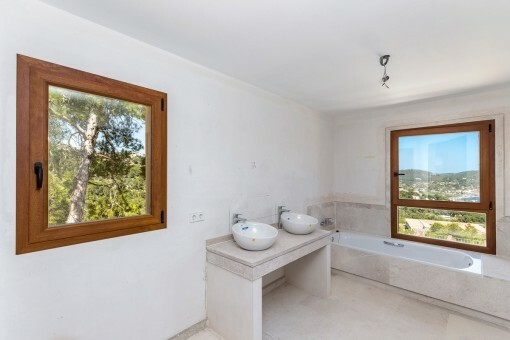 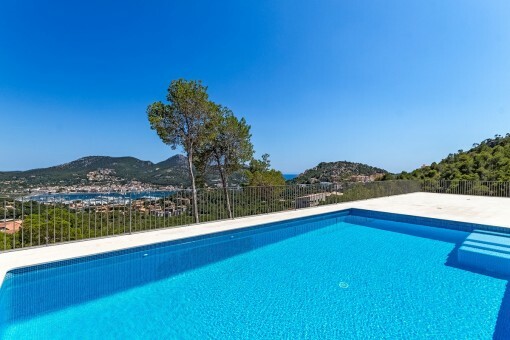 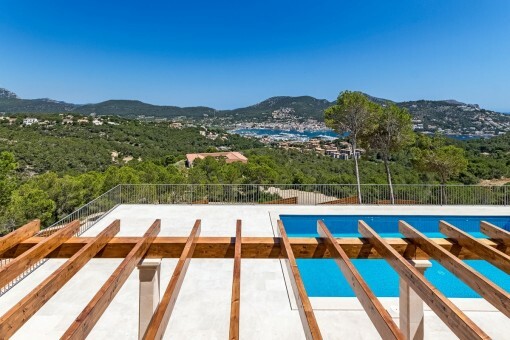 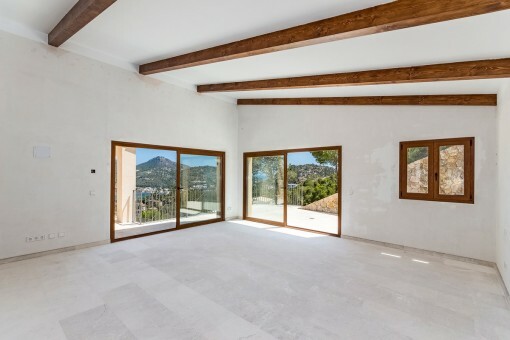 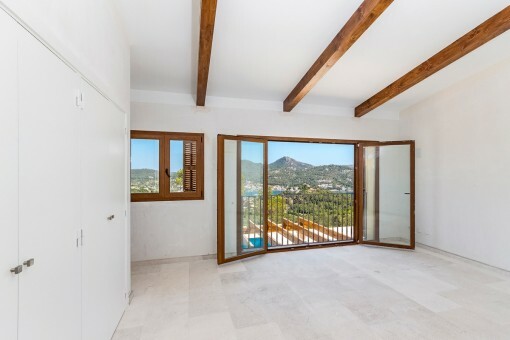 you are reading: Newly-built villa with magnificent harbour views in Puerto Andrtax-purchase · Porta Mallorquina Real Estate Rating 4,8/5 by 200 testimonials.